Do you happen to have gone overboard with diamond jewelry shopping and now regret it, months later? Are you thinking about selling this jewelry off for some good cash? Don’t be in such haste that you get a less amount than the worth. First thing first, you need to get real about your in-return cash expectations. You shouldn’t expect to get the price even close to what you bought the jewelry for. The money you will get will depend upon the condition and demand of that item when you sell it. Clean and wipe your jewels carefully and properly before putting it out for buyers. If you are not sure as to how and with what to clean your jewelry from, you should seek professional advice. Just like gold and silver, diamond has a standard measuring system, i.e., diamond grading system. It is the universal measure of diamond quality. GIA, an international, unbiased authority grades a diamond by its four characteristics, popularly called as 4C’S, i.e., cut, color, carat weight, clarity. Depending upon whether or not the diamond has any inclusion; its clarity is graded from Flawless to Included(I1. I2, I3) and similarly considering other aspects, grades are assigned. The grading system varies, hence even if you submit documentation to the prospective jewelry/ buyer, they might be suspicious and would only consider the current grading system unless you have the diamond documentation done from a credible source like AGSL OR GIA. 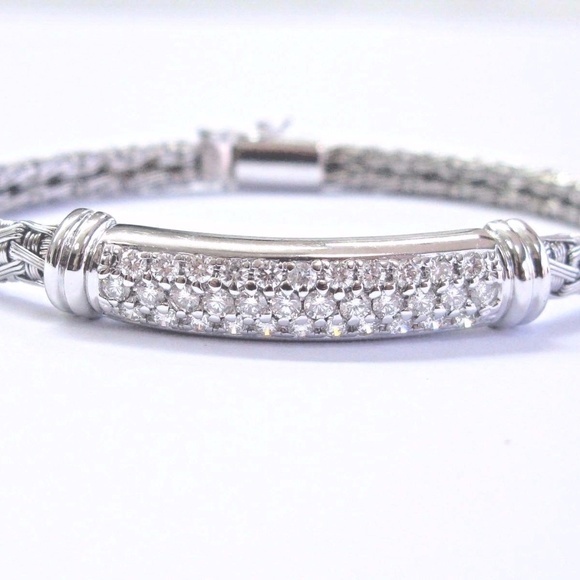 If you are in urgency to get cash for the jewels, then you can consider the option of selling it to the local jewelry store, if they have the provision of buying old jewelry for cash. You can consign your jewelry with a local jeweler. But if they are offering you store credit, and you need urgent cash, you can make headway to pawn-brokers for a quick business. Diamond is an invaluable stone, so you must be well educated with all its aspect at the time of selling it. Be aware of the current market trend like which cut and design are vague at the moment. If the jewelry you are selling is trending and is of higher value or the quantity is excessive, you can seek the help of a professional such as an independent appraiser. An appraiser is well aware of the current market trends hence they will help you in determining what worth of jewelry do you exactly have. They may even help you by giving a ballpark estimate for future. If you happen to live in an area with few jewelry stores and have tried selling your diamond jewelry there, but been unsuccessful, you can always try selling it online through some dependable jewelry portals. Always check for feedback before putting up your jewelry on an online portal. You can also try advertisements in public bulletin boards, or as classified in a newspaper. Diamonds are an expensive investment. If and when you decide to let go of the jewelry, gauge upon these tips so that you get the right amount of it and don’t get duped by shady buyers. Does Your Home Office Need a PO Box?